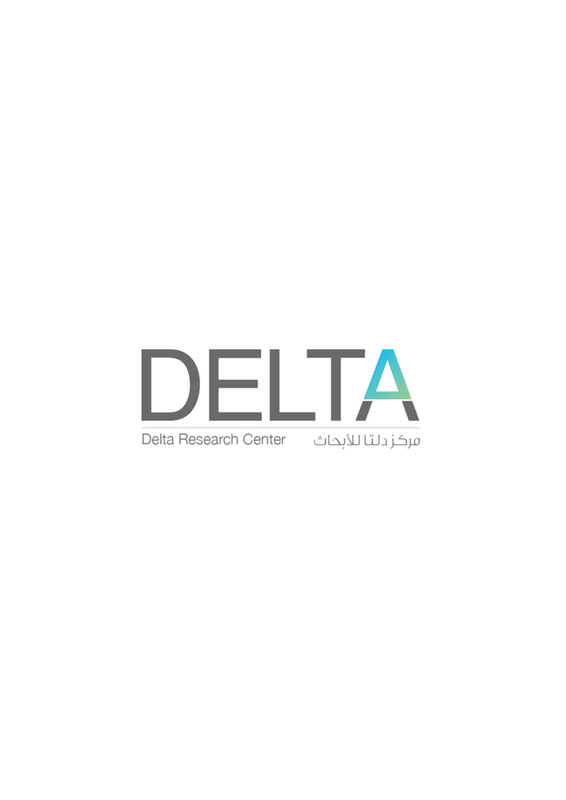 Delta Research Center provides a host of services that vary from consultation and research to training. 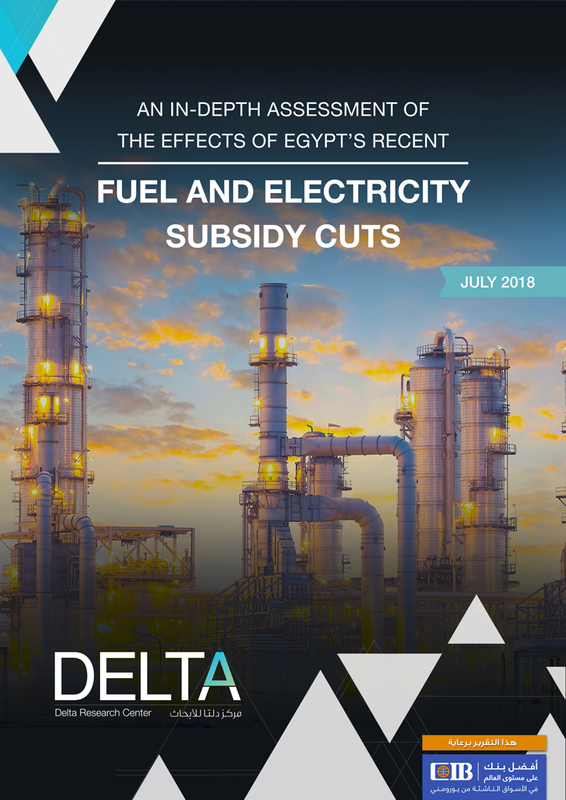 The base of our clients includes decision makers in both Egypt and the Arab world. 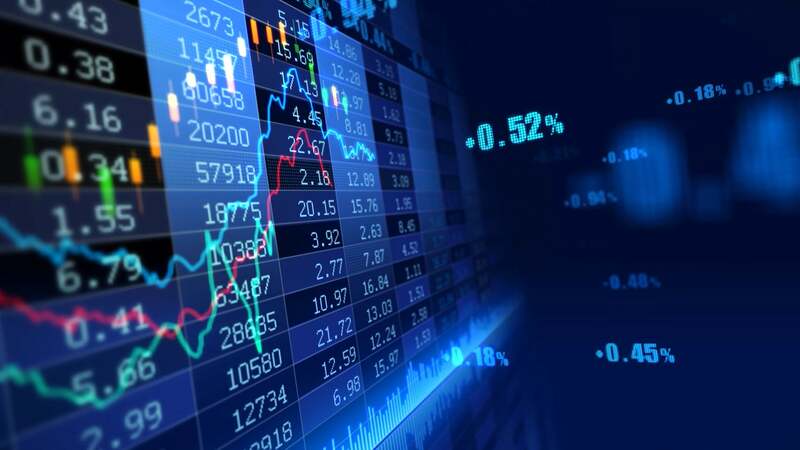 The center was founded by a group of experts with the intention of providing research and consultancy services that meet the highest international standards. 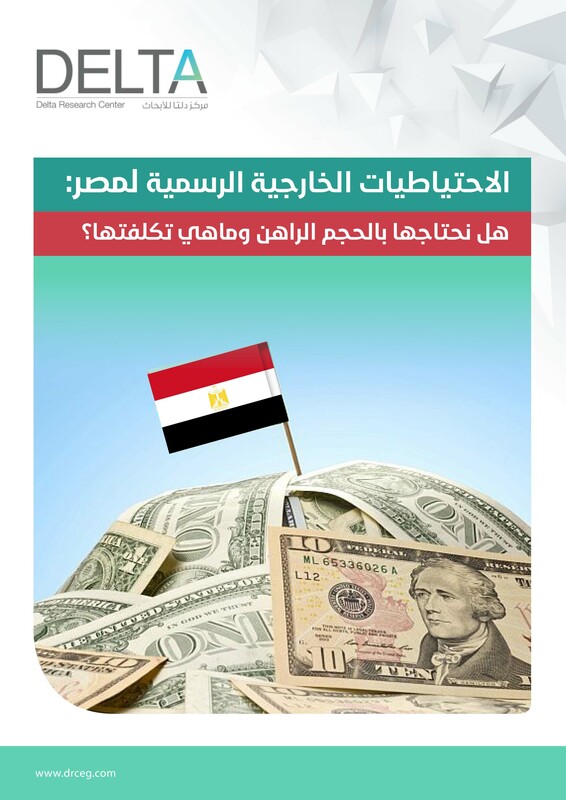 The center produces comprehensive researches on a multitude of topics related to different economic sectors. 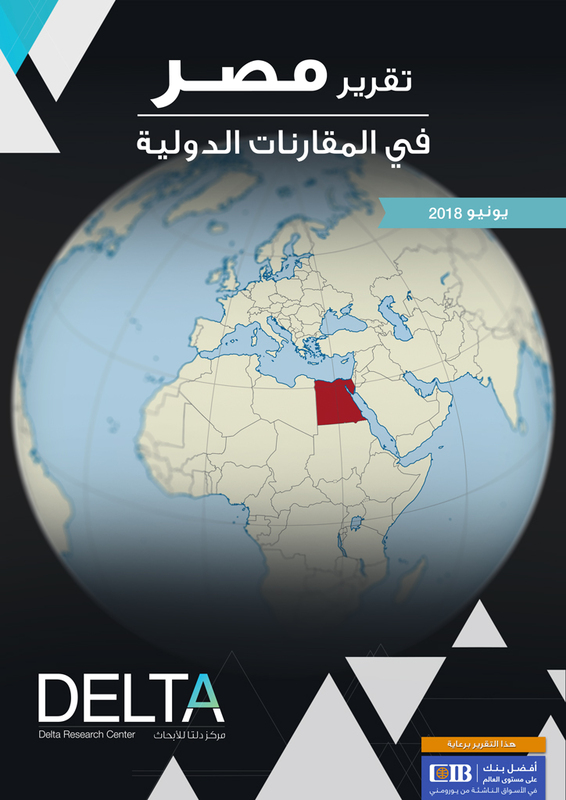 Delta Research Center is an independent body that provides consultancy, research, training and media services. The center applies scientific and academic analysis tailored to delve into global current affairs.